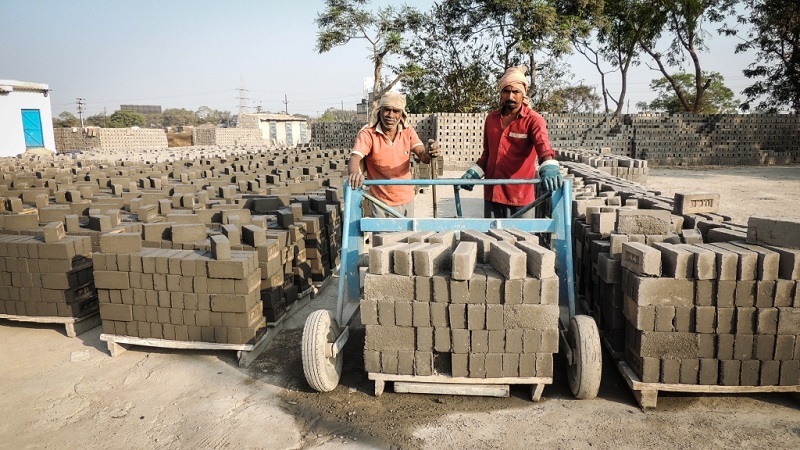 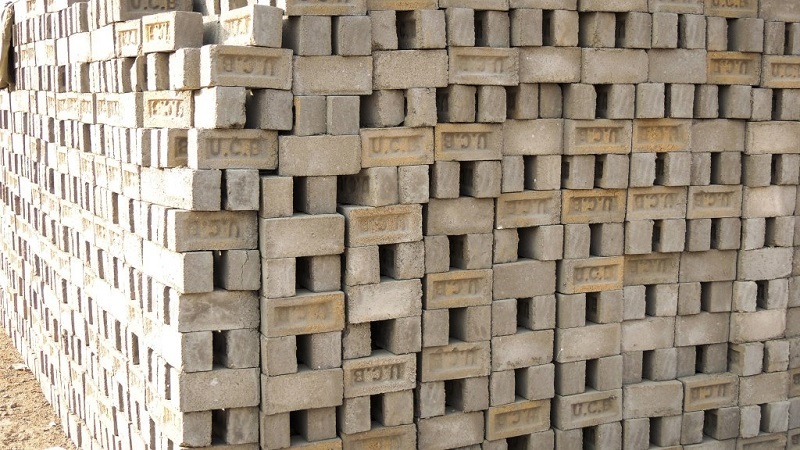 M/S Utkal Cement Products was established in the year 1986. 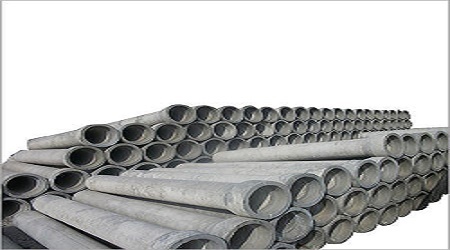 The company has positioned itself in the industry with the experience of over 28 years. 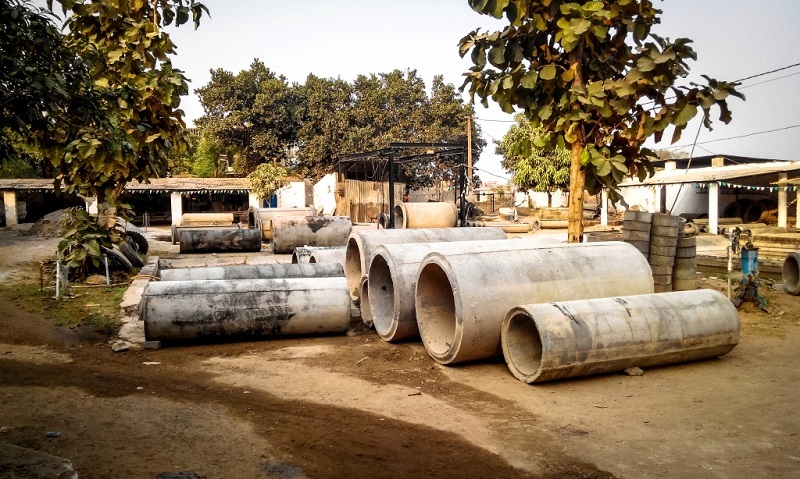 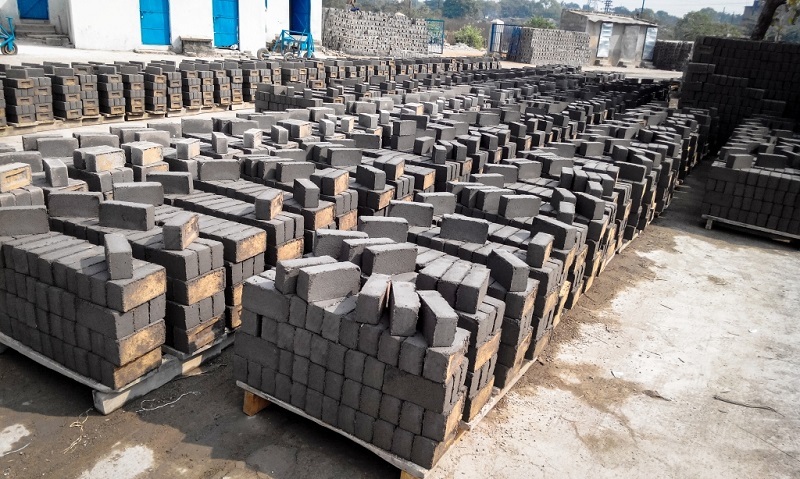 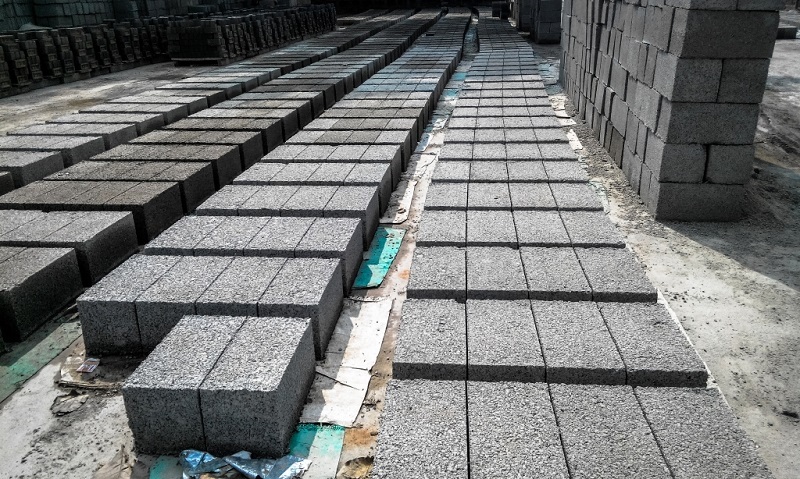 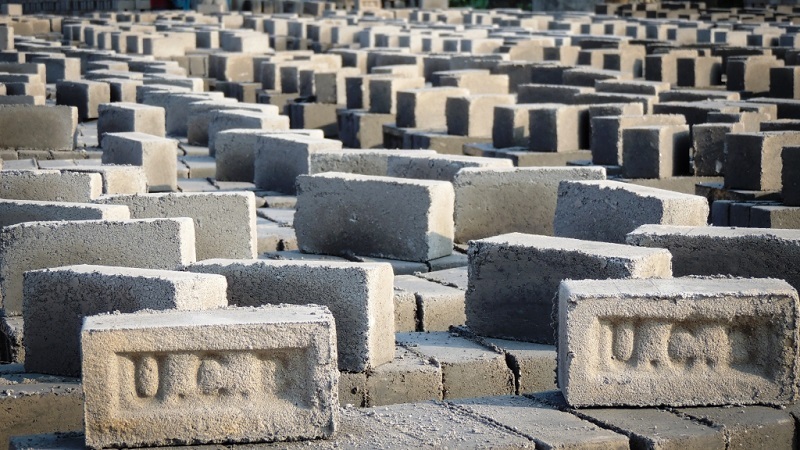 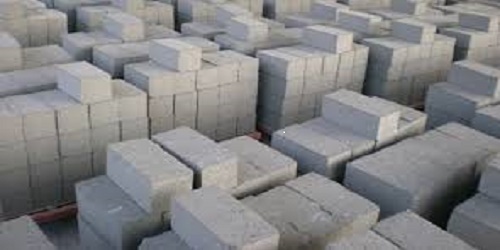 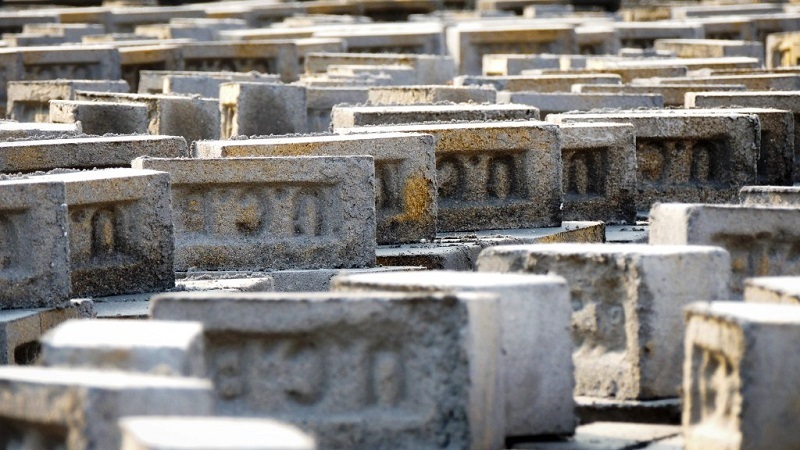 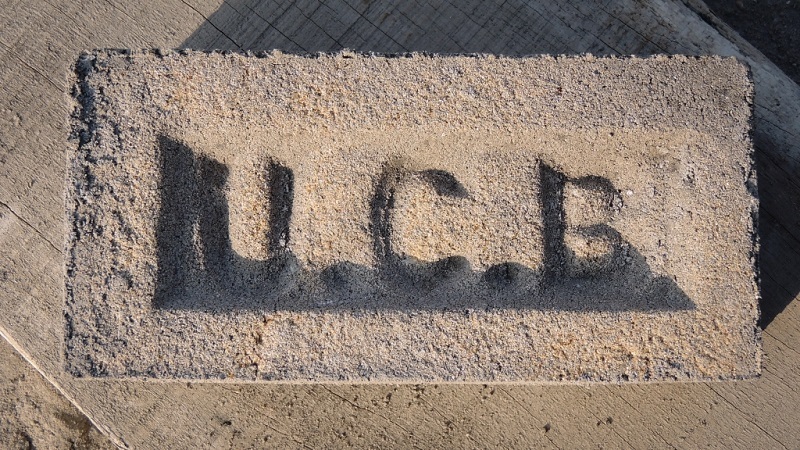 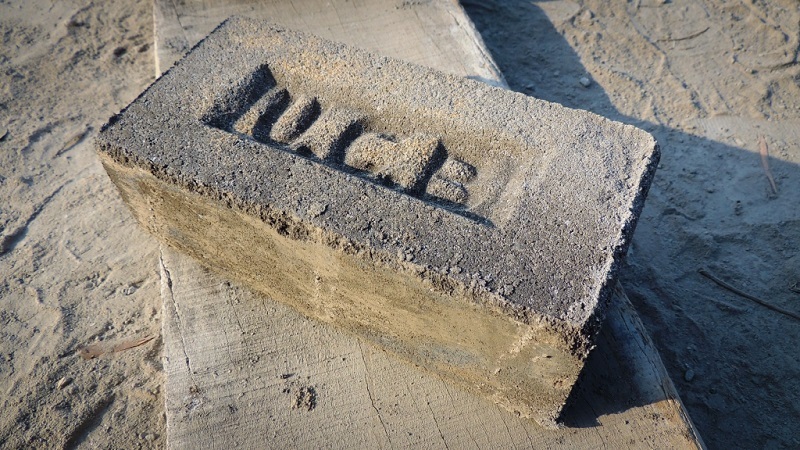 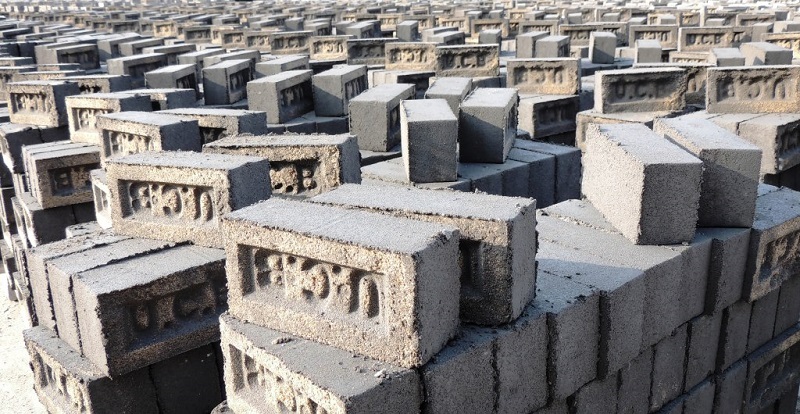 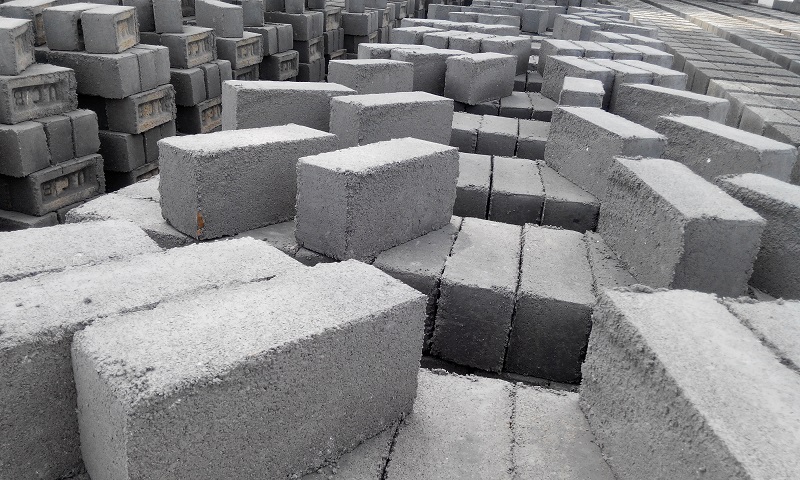 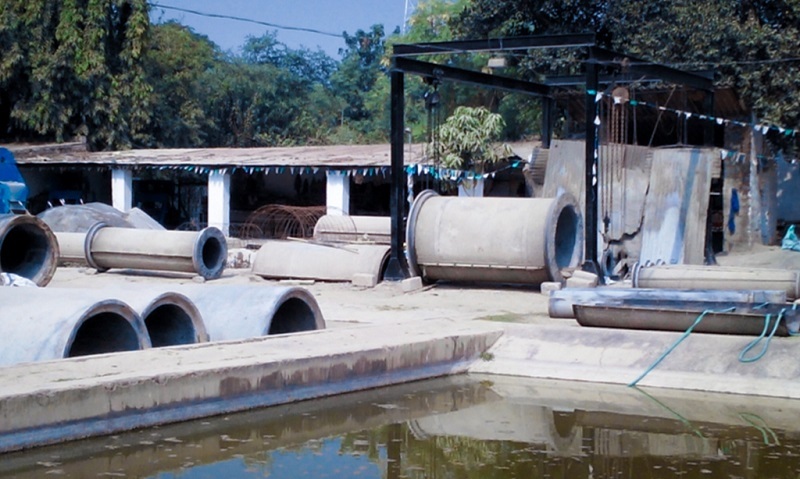 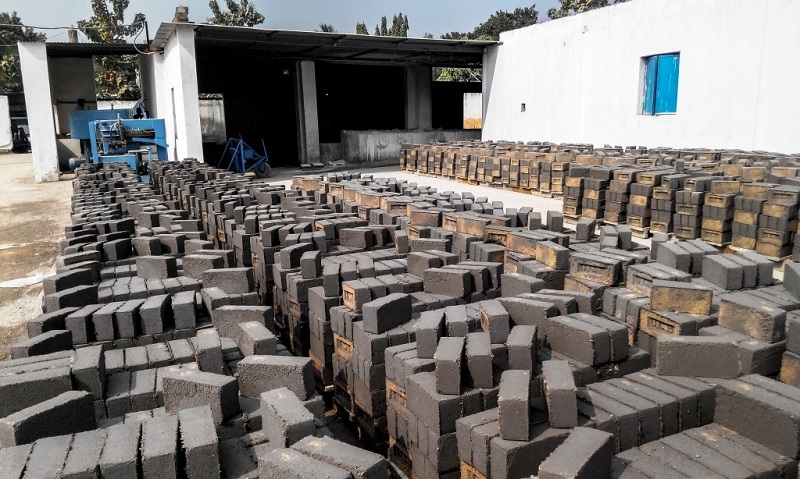 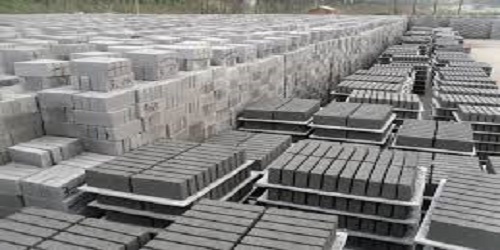 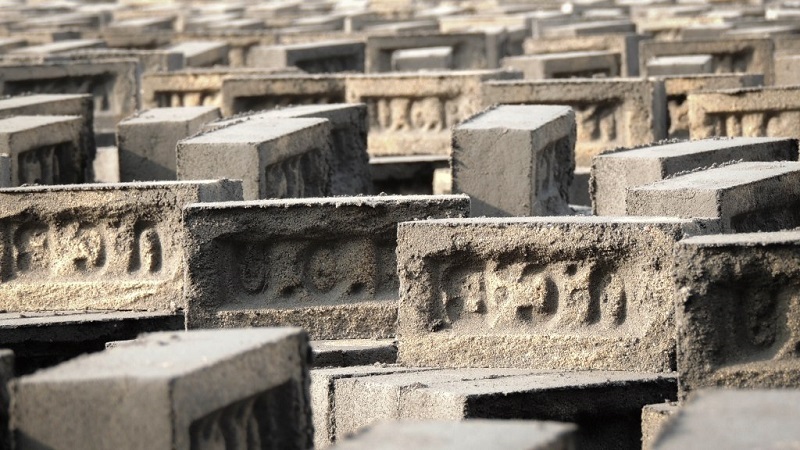 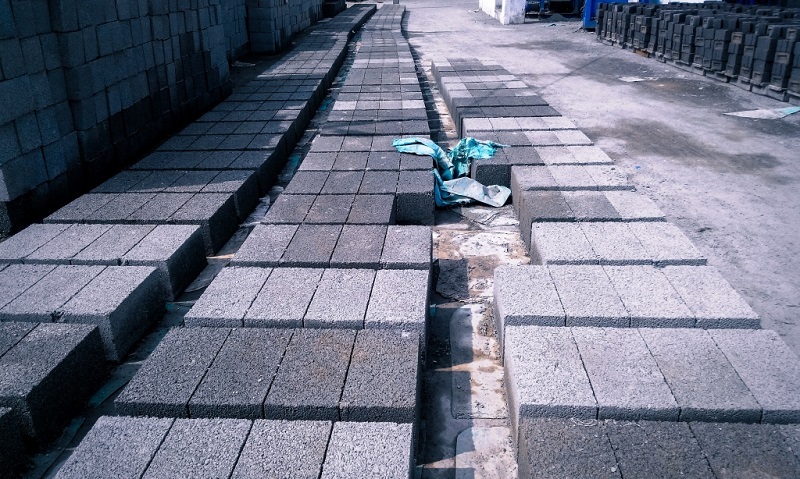 We are specialized in manufacturing Fly Ash Bricks, Concrete Bricks and RCC Hume pipes of Different sizes. 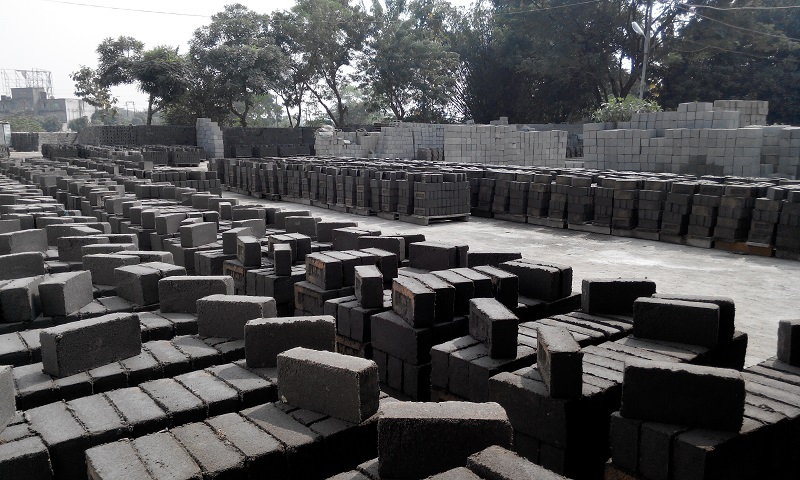 Our products are highly appreciated by our customers for its quality. 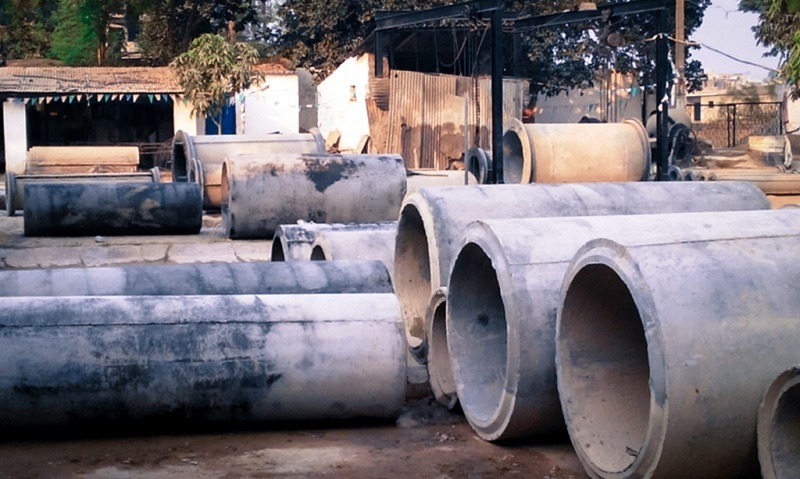 Utkal Cement Products is a trusted name for the last 28 years. 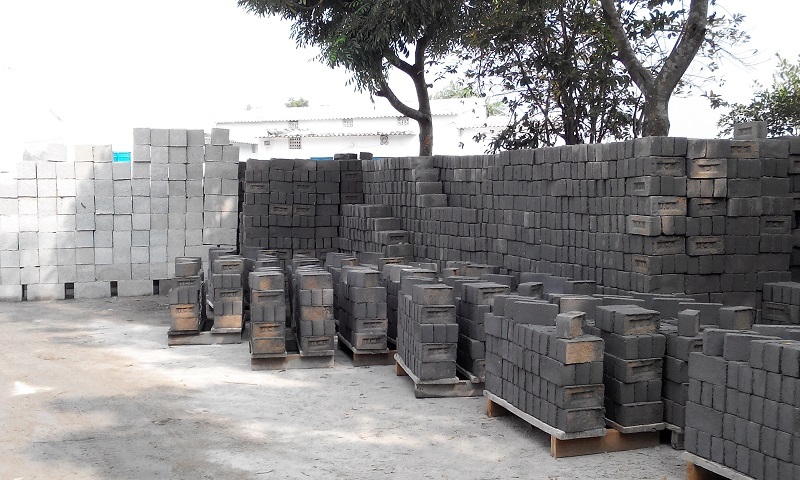 We believe in using the best of raw materials & serving our customers with utmost dedication and quality. 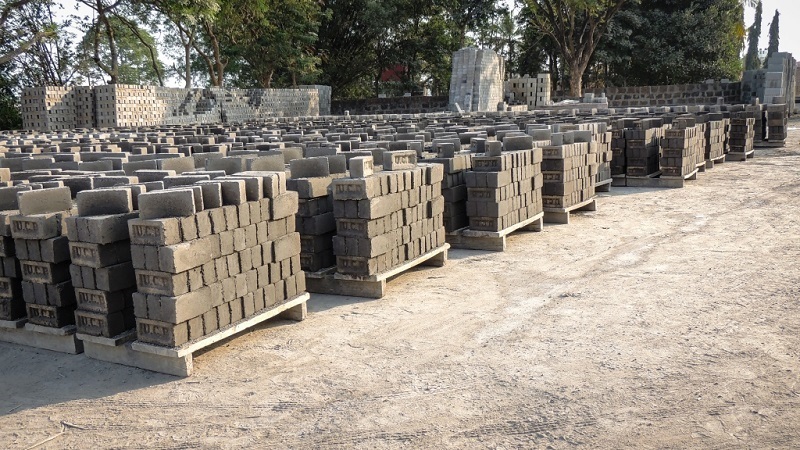 Utkal Cement Products factory and administration office is situated at Tamando (5Kms from Khandagiri sqr. 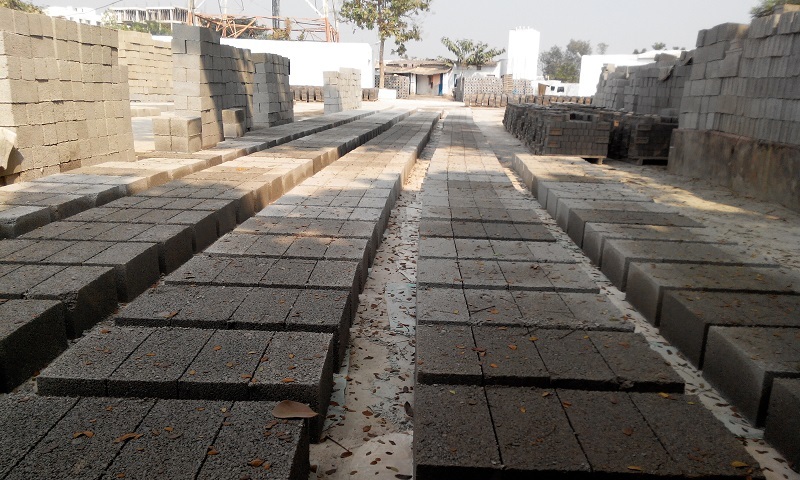 ), Khurda. 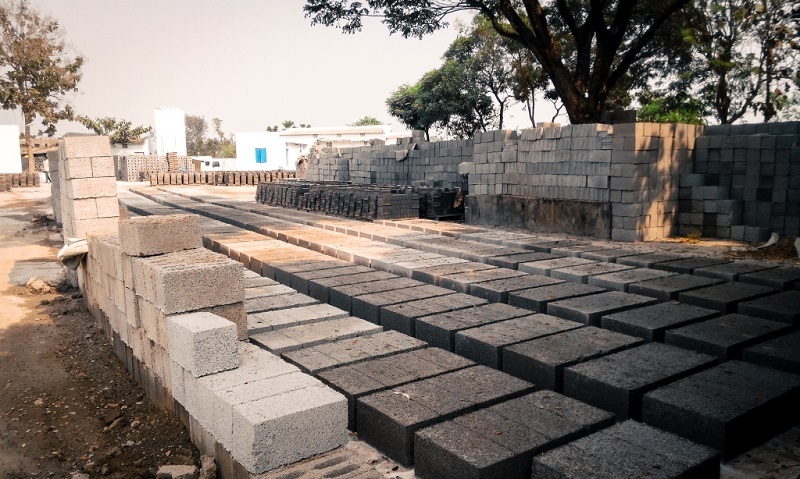 We frequently implement newer technologies for a faster and better product quality.